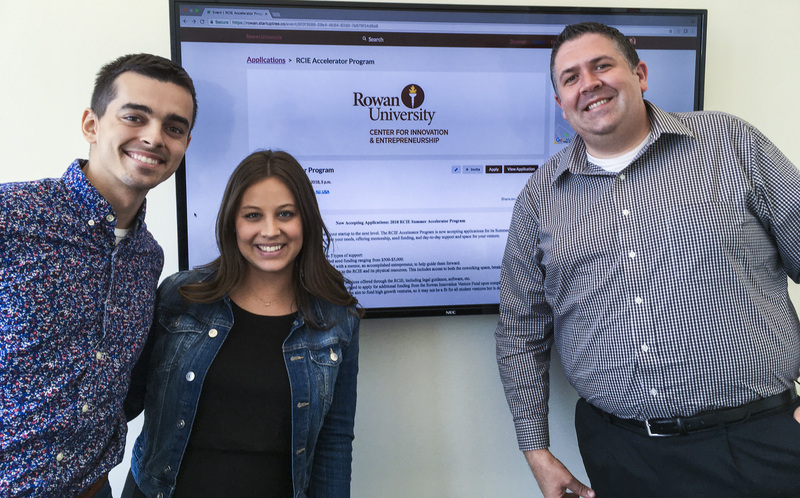 As part of the Rohrer College of Business, the Rowan University Center for Innovation and Entrepreneurship (RCIE) is working to help student startups with funding. To do so, the RCIE recently moved forward with a relatively new initiative, known as the RCIE Accelerator Program. The goal of the program is to invest seed money in student groups and help them grow. 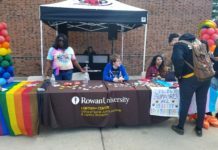 Applicants for the program include Rowan students and those graduating in the spring semester or who have graduated within the last 12 months. Faculty and student collaborative projects are also good for registration. Graduate students and students enrolled in Rowan’s medical schools or at Rowan College at Gloucester County or Rowan College at Burlington County are also eligible. However, the team must be registered on the StartupTree site to enter. 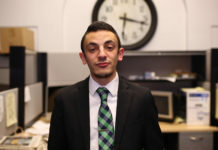 Eric Liguori, the executive director for the center and professor in the Department of Management and Entrepreneurship, explained that the program started relatively small last year with modest donations, before growing in scope and size this year. Liguori also said that while the program originated with the business school, it wasn’t specifically going to be for business students only. Jessica Wolk, the program and events coordinator for RCIE, said that along with the financial support that comes from the program, teams who are sponsored will also receive advisers who can mentor them and provide insight to the teams. Wolk added that students should be receptive to the constructive criticisms of their advisers. She stressed the importance of keeping an open mind and making changes to their ventures. 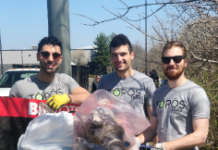 Dylan Grana, a junior entrepreneurship major, stumbled onto the program by coincidence after taking a trip to another school. When he talked to his professor, it sounded like something that made him want to join up. Grana also mentioned that the accelerator program isn’t just meant for one specific type of team and is open to any group deemed viable. Students are encouraged to enter but must register at the StartupTree website. The application deadline for the program is May 1 at 5 p.m.